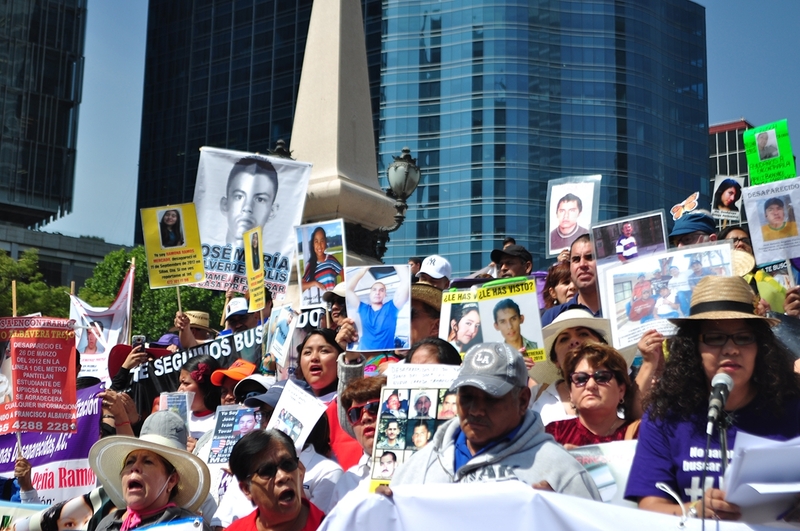 We understand impunity as the lack of criminal, civil or administrative accountability for the perpetrators of human rights violations since these persons are not subject to investigation with a view to their indictment, detention, prosecution and, where relevant, the imposing of appropriate convictions and the reparation of damage. 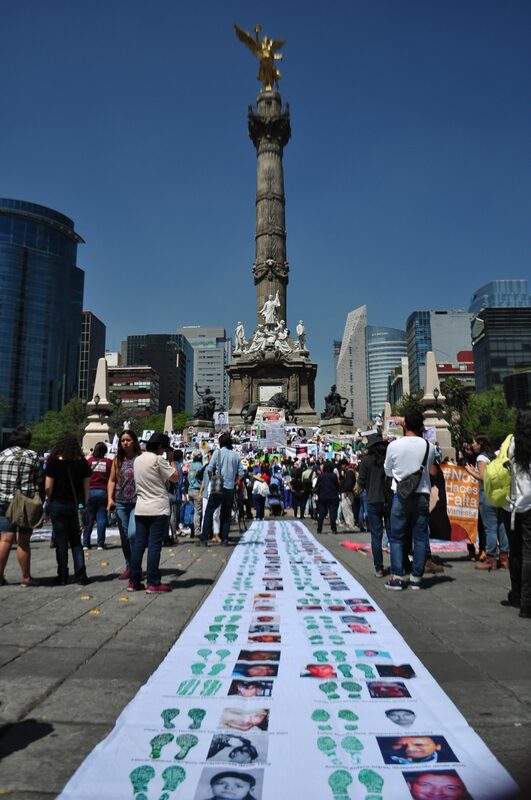 Impunity has now reached levels of almost one hundred per cent in Mexico so dealing with this situation and seeking alternatives to reverse this trend requires constant innovation using a global focus. 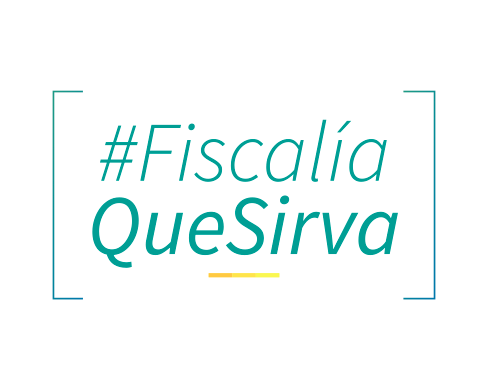 Overcoming the obstacles that prevent the full enjoyment of all human rights implies the need for legal change, which in turn requires public policies that specify the required modifications and make it possible for institutions to function as guarantors of human rights. 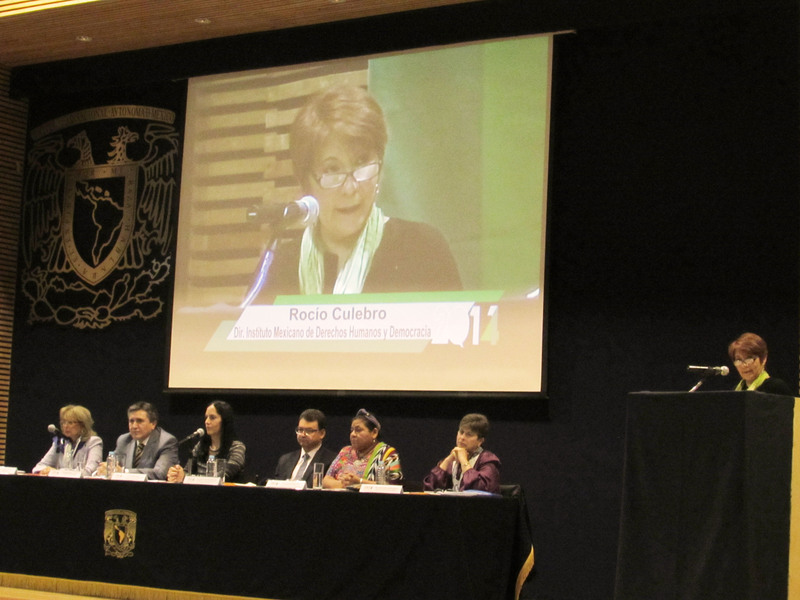 For this reason, the IMDHD is committed to proposing public policies and monitoring their implementation. 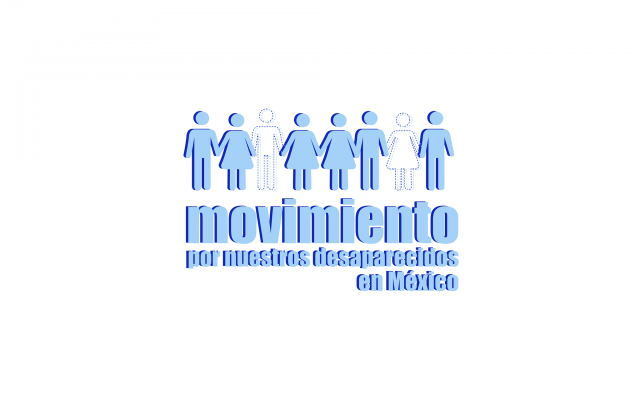 Family Members of Disappeared Persons as Key Participants in the Institutional Improvement of the Investigation of Enforced Disappearances. 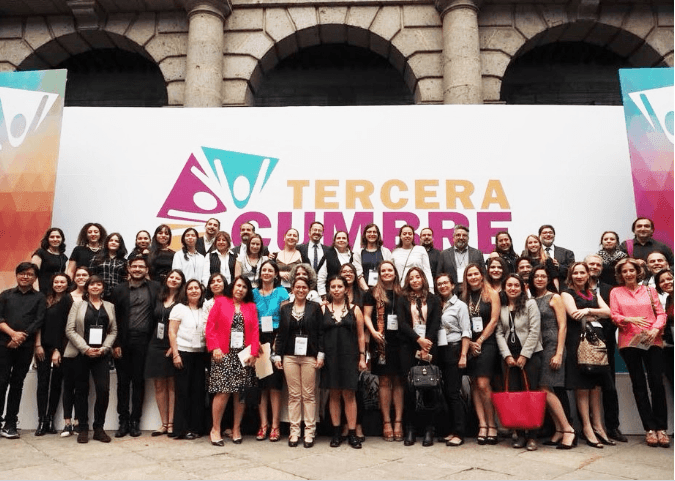 The purpose of this project is to accompany collectives of family members of disappeared persons in Veracruz, Jalisco and the Estado de México, so they can acquire greater tools (knowledge and organizational strengthening) to achieve their goals of truth and justice. 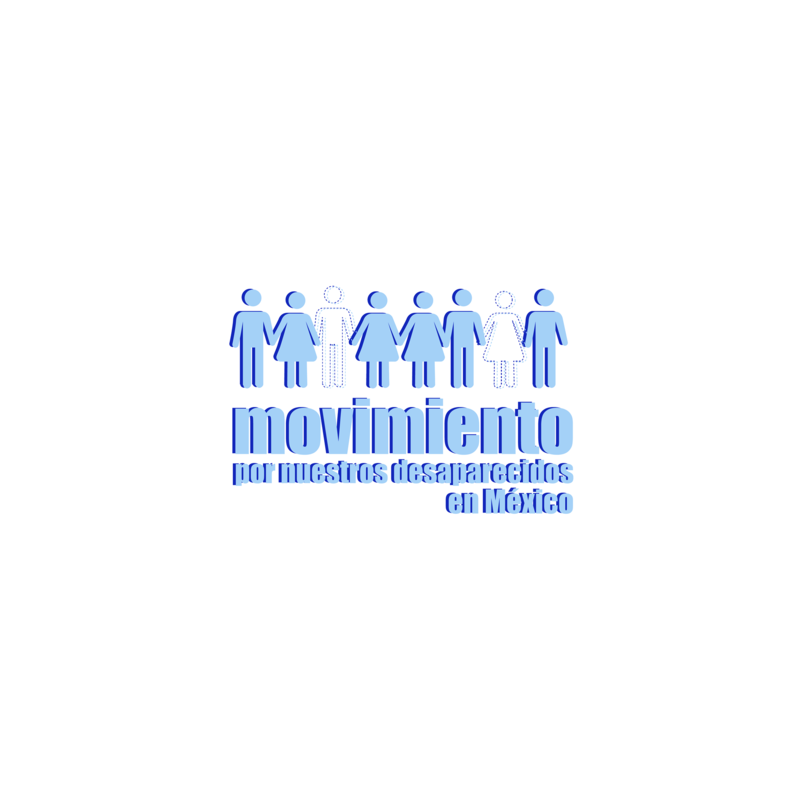 The project also seeks to support institutions involved in the search for disappeared persons and the investigation of crimes of disappearance in order to assess their work. 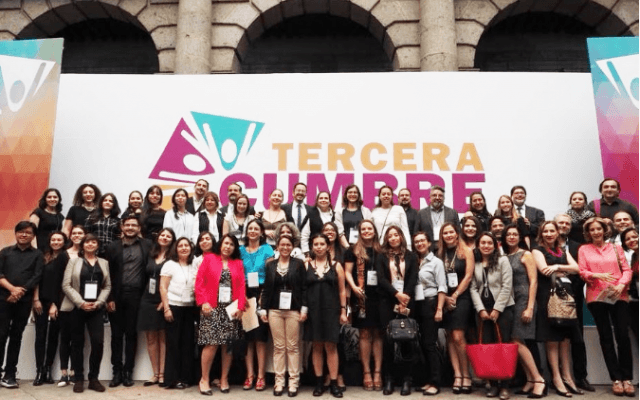 Citizen Participation Processes for the Strengthening of Organizations for Older Persons within the Framework of the Inter-American Convention on Protecting the Human Rights of Older Persons. 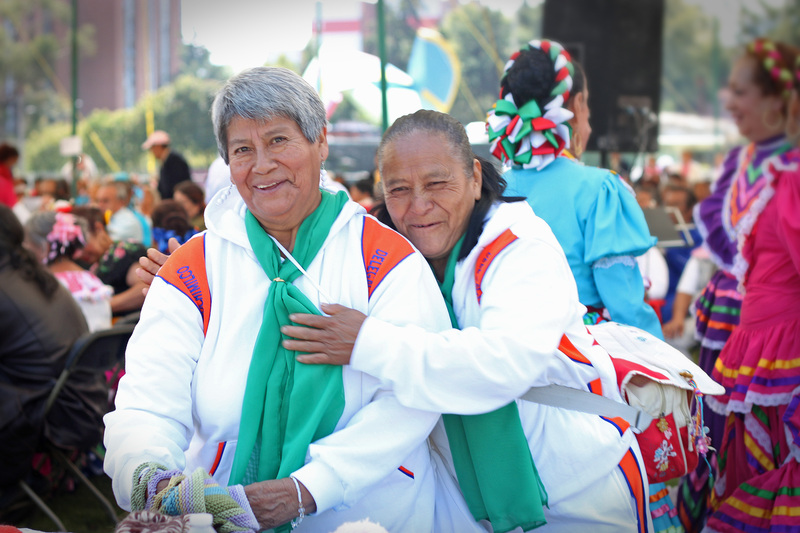 This project, promoted by the Instituto Mexicano de Derechos Humanos y Democracia, has been designed to strengthen the capacity of organizations working with older persons and bolster actions focused on human rights so that Mexico can sign and ratify the Inter-American Convention on Protecting the Human Rights of Older Persons. 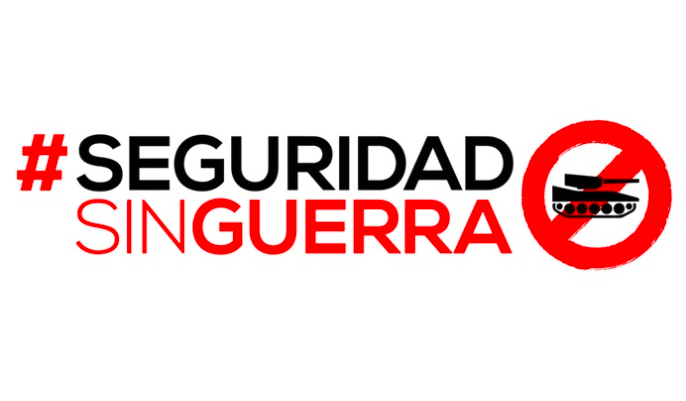 This will help improve the quality of life and presence of older persons while eradicating prejudice, promoting non-discrimination and guaranteeing the inclusion of older persons through the design of public policy based on the recognition of, access to, respect for and protection of their human rights. 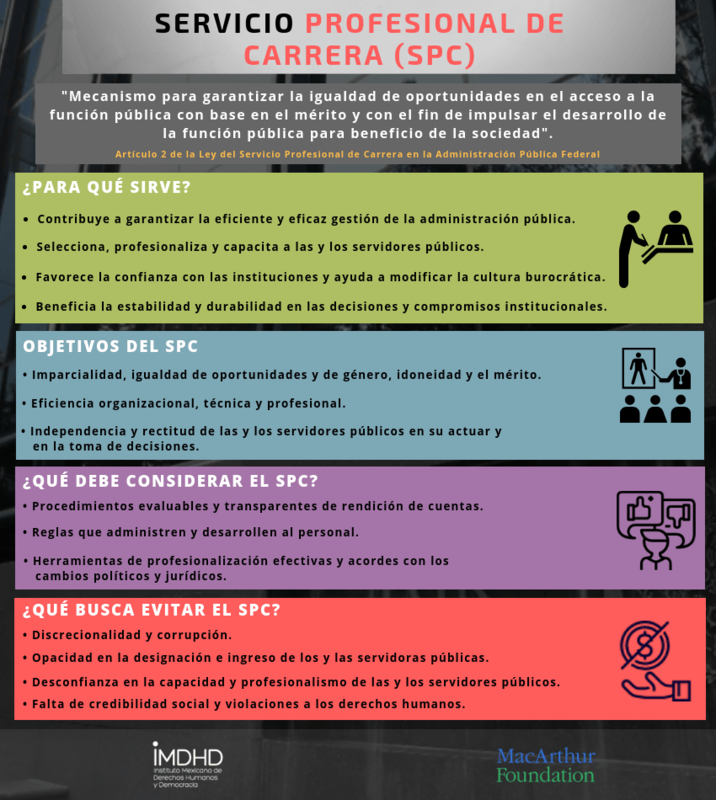 As part of the process of creating autonomous and effective prosecutor’s offices, a Professional Career Service model is essential for ensuring substantial change in the judicial system. 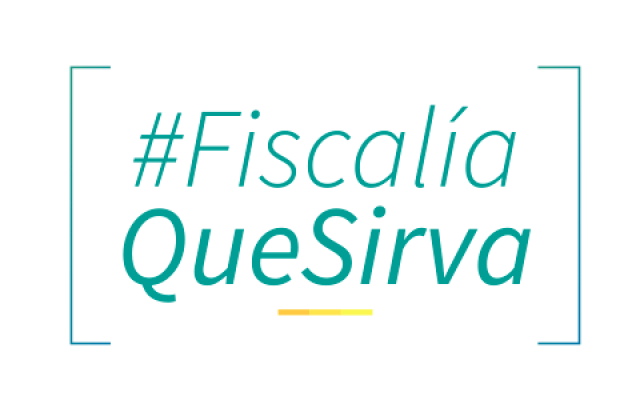 The purpose of this project is to provide input for the development of a model of professional service in Public Prosecutor’s Offices, through the use of accountability procedures that are both transparent and measurable, as well as a means to diversify tools for professionalizing the staff of these institutions. 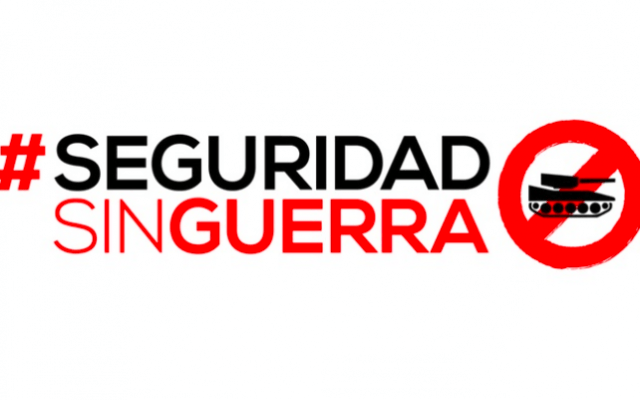 The overall objective here is to strengthen public policy and programs that reduce risk factors that facilitate attacks against Human Rights Defenders and Journalists in Chihuahua. The project is financed by the European Union and will generate tools for monitoring and control that will help all authorities involved coordinate and follow up on their own commitments. We are working on the development of indicators that will be understood and accepted by all entities involved, with these serving as the basis for determining the degree of progress and success of the Plan in the short and medium term.